an average of 56 points per game. 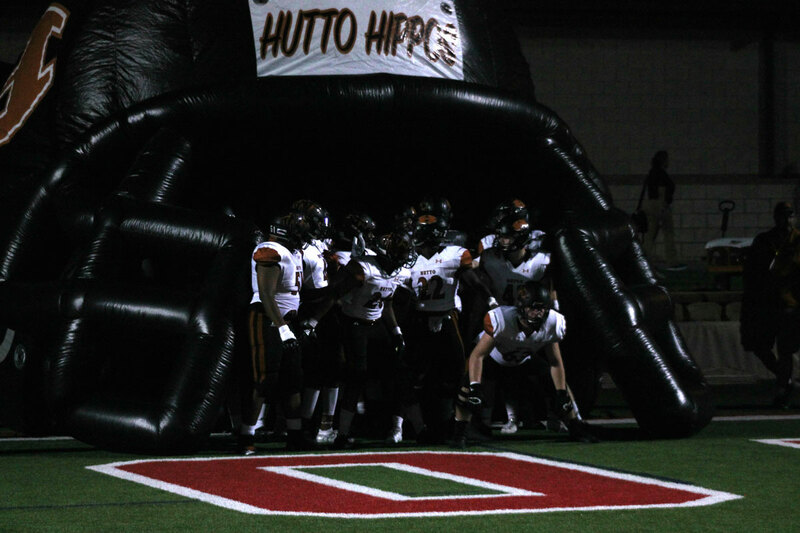 Conversely, the Hippos had allowed an average of 34 points.Hutto entered the game at 4-0 overall and 1-0 in district. 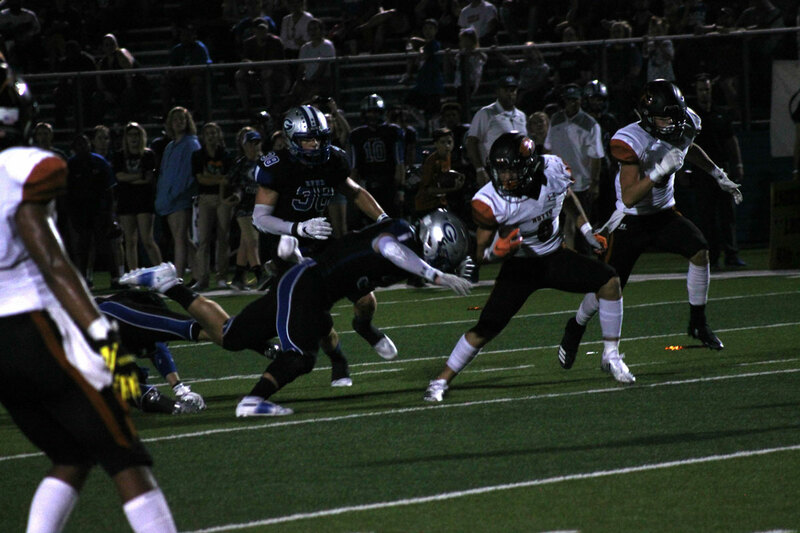 Last week, the Hippos opened district play with a 78-14 thrashing of Pflugerville Connally. Georgetown entered the game at 3-1 following a 48-8 defeat at Stephenville last week. and two touchdowns to lead the Hippos to a 38-14 win over the Georgetown Eagles. 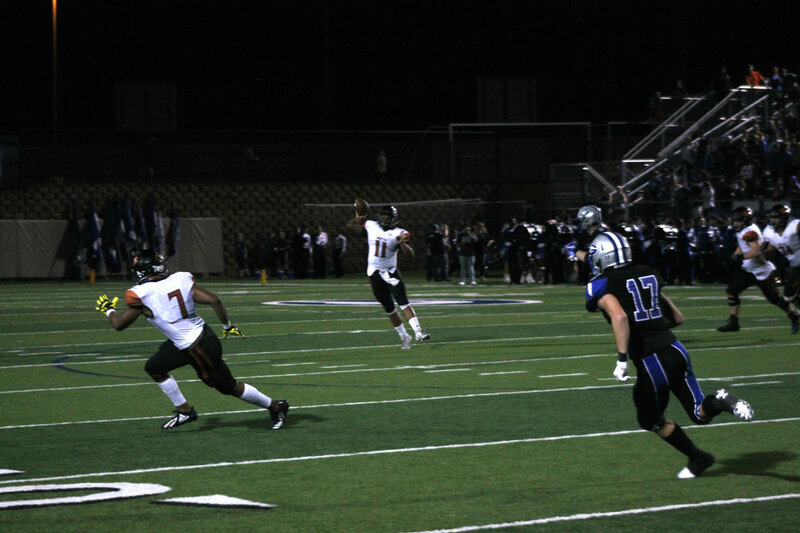 quarterback Jackson Sioson connected with wide receiver Kade Lockler on a 13-yard touchdown pass. 44-yard touchdown catch. That was as close as the Eagles would get, however. 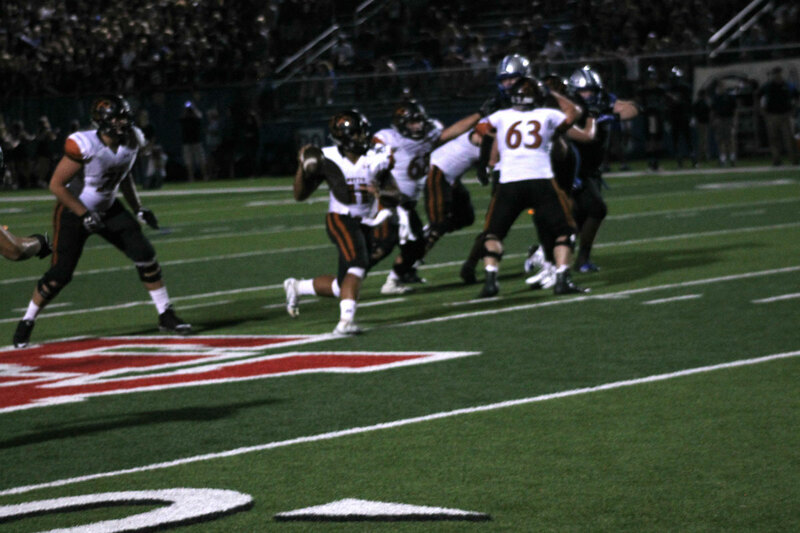 Later in the third quarter, Griffin found the end zone again on a nine-yard keeper to increase the lead to 35-14. Kicker RJ Price netted a 27-yard field early in the fourth quarter which brought the score to the final 38-14.
and cited versatility on offense as an area for continued improvement. and 2-0 in district following a 48-12 win over Pflugerville Connally. Georgetown, meanwhile, falls to 3-2 overall and 0-1 in district. 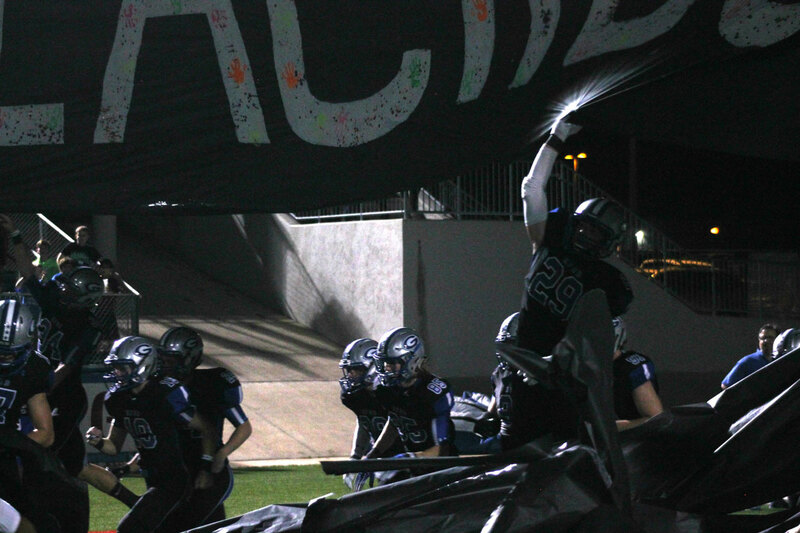 The Eagles will travel to Gupton Stadium to take on Cedar Park next week.